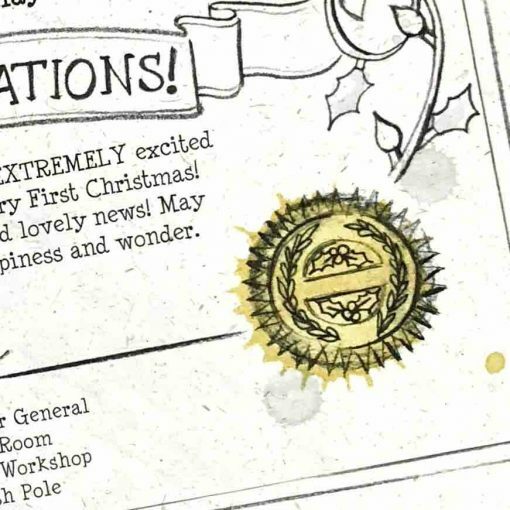 A very magical, handcrafted Certificate to celebrate Baby’s First Christmas. 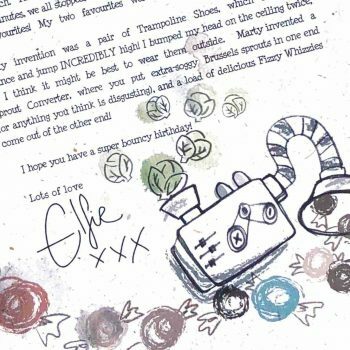 Printed on exquisite natural recycled paper, this makes a truly enchanting keepsake. 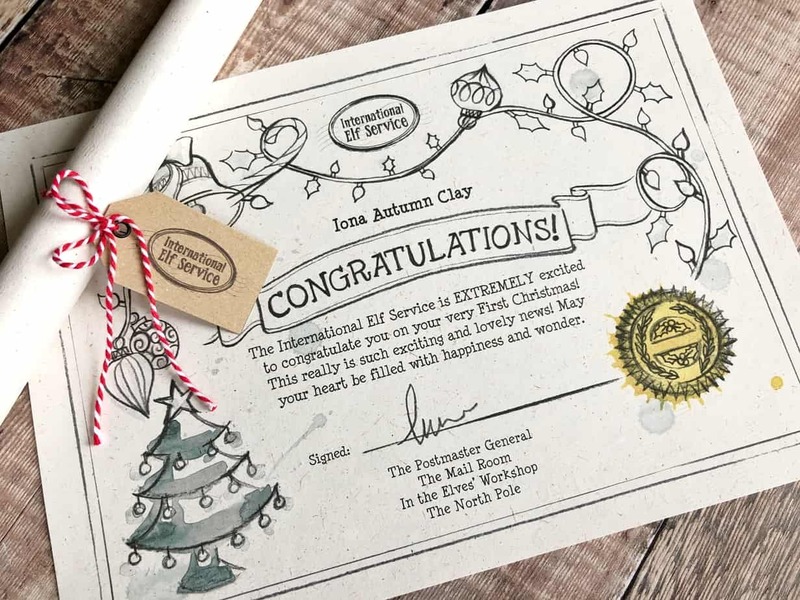 As certificates are best kept flat and not folded, you’ll find some gorgeous soft cotton Candy Cane Twine, and an International Elf Service™ stamped Gift Tag to roll it into a scroll. You can deliver your baby’s certificate on behalf of the Elves, wherever is most magical for your family. 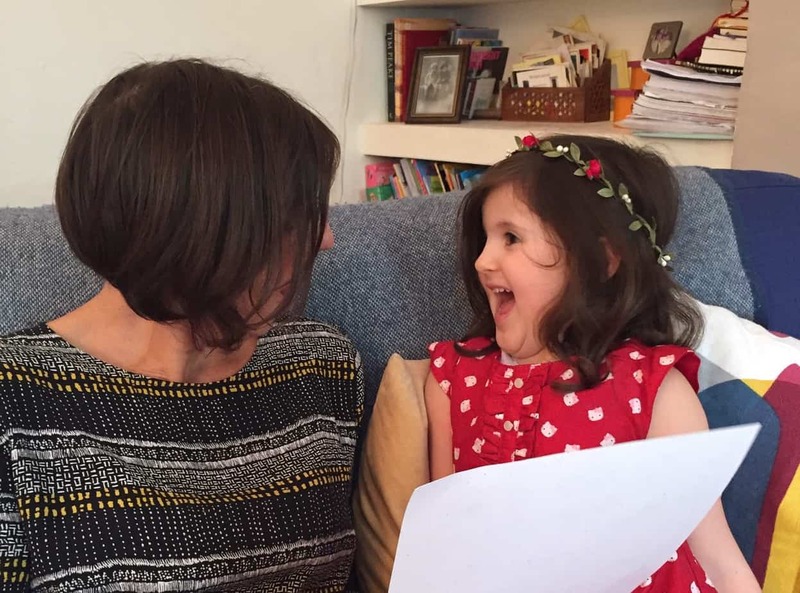 Delivering Elf letters can be a one off, or the start of a wonderful family Christmas tradition as your child grows. Maybe it will be nestled into the Christmas Tree to be found on Christmas morning? Or tucked into your Baby’s Christmas Stocking? However it arrives, it’s a wonderful keepsake for you and your child to look back on together as they grow older. 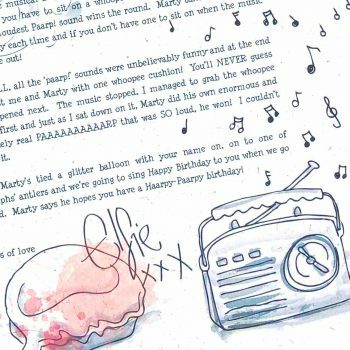 A personalised Certificate, complete with ink splodges, marks and smudges. It will be addressed to your baby for you to deliver to them in whichever way is most magical for your family. An International Elf Service Tag, tied with North Pole Candy Cane Twine, all ready for you to roll your baby’s certificate into a scroll.